If you would have told me five years ago that one of my favourite songs in recent years would have been a dubstep song I’d have laughed in your face. As a genre I don’t like dubstep but in my recent years, as explained a few times in this Top 100 listing, I have grown to appreciate certain dance tracks due to going out clubbing a lot a couple of years ago. And this is as groovy to dance to as it gets. For a long time I didn’t know this was Skrillex in particular but that it was a dubstep track that got played in a remix in my local club all the time, usually fused in with “Be Faithful” by Fatman Scoop. I tried to find said remix on Youtube and couldn’t find it, and actually have attempted to do my own version of it on my computer with mixed to positive results. But the original, and that club remix I danced to many times over the years, has given me a huge appreciation for this song. 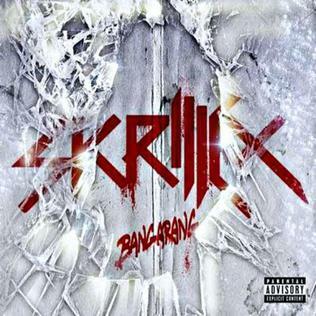 Credit where it’s due, Skrillex has produced an incredible dubstep track here, and I can really see it being considered to be one of the best dance tracks of all time in years to come. It’s a heck of a banger. If you missed #3 go here.